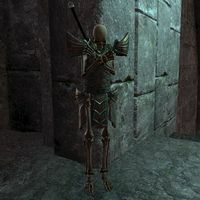 Skeletal Ravagers are skeletal ravagers found in various locations. 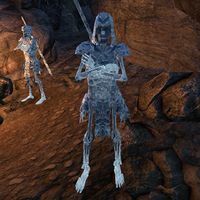 In The Vile Manse Caverns, a frozen variant also exists. This page was last modified on 25 December 2018, at 00:17.